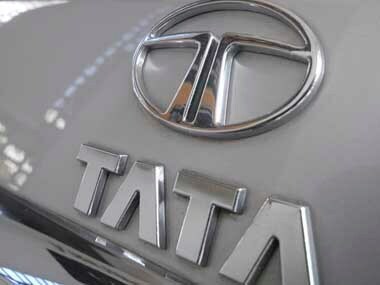 Tata, whose cars are mainly bought by fleet taxi operators, has recruited more than 1,200 people in the last couple of months at its Indian dealerships to push sales of the new car to a different audience. 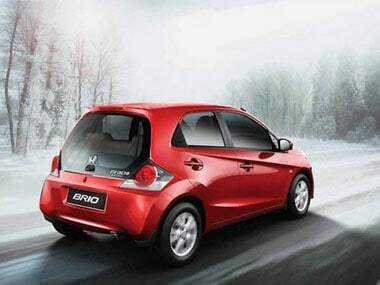 During December, the company sold 1,026 units of its small car Brio, 4,458 units of its latest sedan Amaze and nine units of the premium sedan Accord. In addition, the company exported a total of six units during the month. Smaller the car, lesser is its cost of ownership is the logic at present. 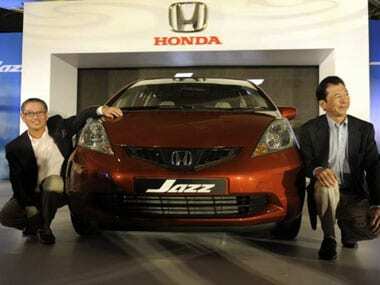 Honda Cars India, which today shipped the first lot of 390 units of its locally-made hatchback Brio to South Africa, said it may make the Noida facility as an export hub for some of the models.